night of pure breathtaking Elvis entertainment plus the best Elvis sound you will hear!. performances there with Elvis’ very own Jordanaires. Michael is nothing short of spooky? exact same original patterns used for Elvis’ own stage wear. ever seen. 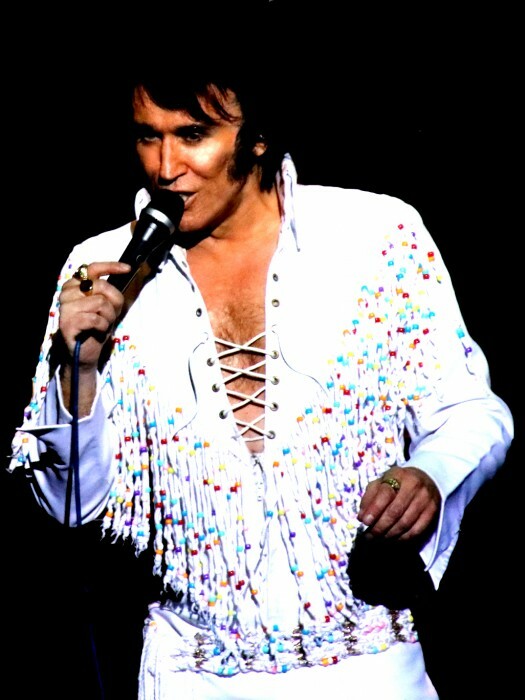 Regarded by many in the business as the premier live Elvis tribute show in the U.K.
many can only dream of.